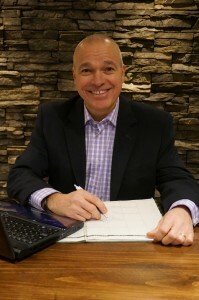 René Abgrall is a respected and accomplished recruiting professional who brings with him eight years of experience in finding and placing dynamic employees who produce outstanding results. René specializes in placing the right people in the right jobs – the individuals who best fit a company’s culture, needs, and future. Rene is an energetic and driven individual who enjoys building relationships and overcoming the challenge of finding the right individuals for his client organizations. 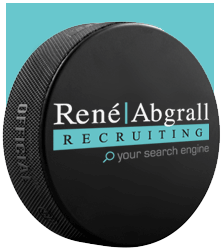 He started René Abgrall Recruiting as a boutique search firm that helps individuals to take their careers to the next level and helps organizations to achieve their goals with exceptional talent.